Each Italian region, city and village possess a vast array of typically local cheeses: each product represents the area’s deep cultural and farming heritage. There is no way to define an exact number: Italy churns, melts, pulls, stretches and ripens milk into virtually thousands of different products. They say what grows together goes together, and this is true of cheese and wine. 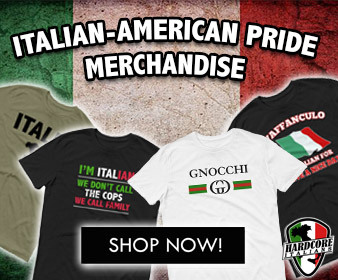 Let’s start with a list of the country’s most prominent products: an alphabetized list of Italy’s most famous cheeses, examined travelling down from the Alps to its deep, southernmost islands. 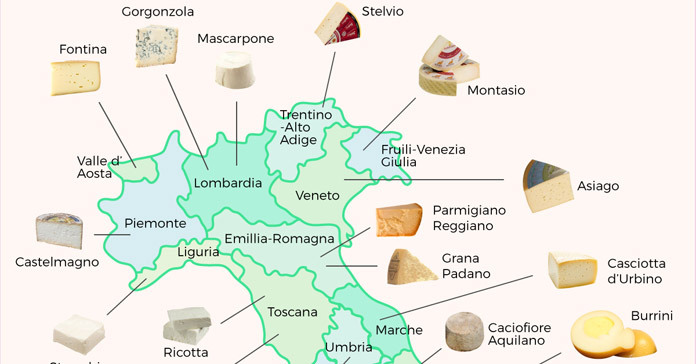 Enjoy our official guide to the cheeses of Italy. 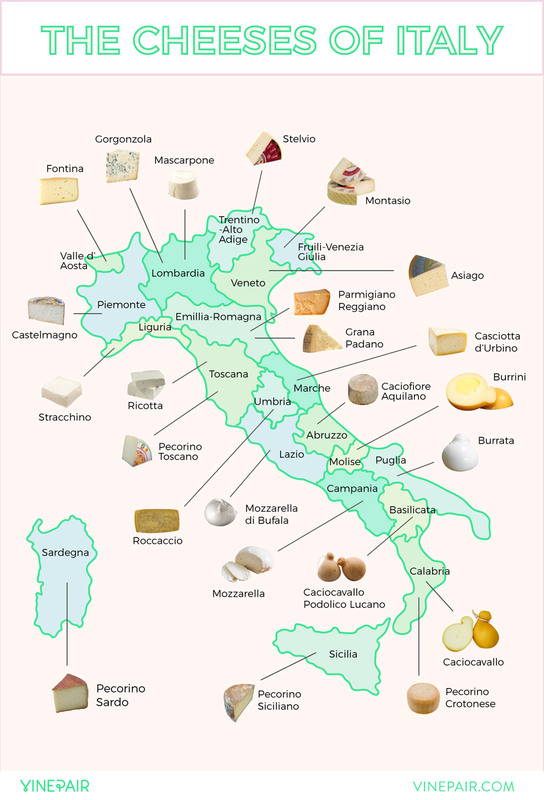 The map of Italy shows the various regions the their cheeses. 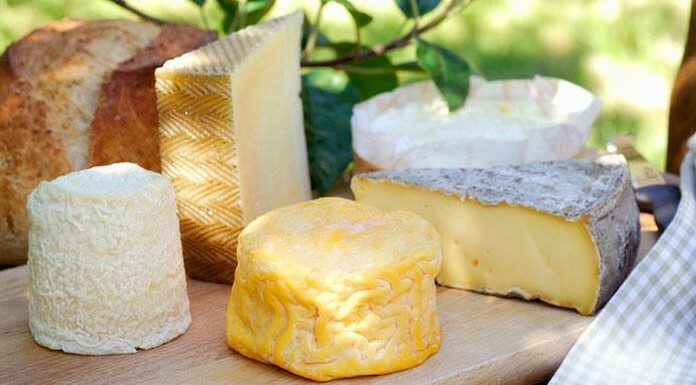 Our selection of the top Italian cheeses focuses on Lombardy (Lombardia), Piedmont (Piemonte), Valle D’Aosta, Apulia (Puglia), Emilia-Romagna, Campania, Sardinia (Sardegna), Sicily (Sicilia) and Tuscany (Toscana).